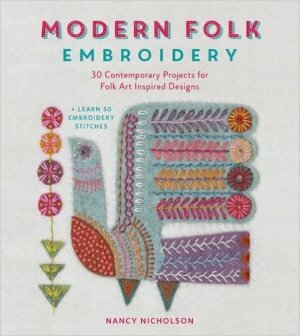 This collection includes 30 embroidery designs with project ideas to show you how to use the designs to create beautiful and practical home decor items and accessories. The techniques for the stitches and project instructions are shown using Nancy's stitch diagrams and are extremely easy to follow whether you are an experienced stitcher or a newbie. The projects are divided between felt and fabric sections and include: pin cushion, lampshade, tote bag, cushion, table runner & coaster and pinafore.